This sample letter text provides a starting point for advocating for TNR in your community. I’m writing to share my support of Trap-Neuter-Return (TNR) efforts in [name of community]. TNR programs are humane for feral cats and effective for communities. By trapping, neutering and vaccinating healthy community cats, and then returning them to their outdoor homes, communities reduce shelter overpopulation and stop wasting time and funding trying to catch or control cats that thrive outside. 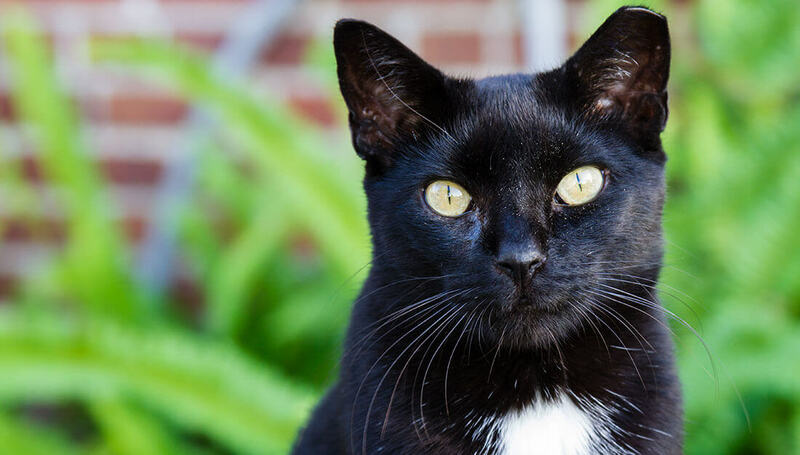 Hundreds of communities have TNR programs, and research supports that they are effective at shrinking outdoor cat populations over time, while minimizing euthanasia. Studies also show the cats in TNR programs typically have low rates of disease and enjoy healthy life spans. Some cats can live happy, healthy lives outdoors. Trying to round them up and kill them isn’t cost-effective, doesn’t solve the problem and is not representative of the caring, pet-friendly community that [name of community] wants to be. I am proud of the committed residents in [name of community] who offer their time to make TNR work for local cats. 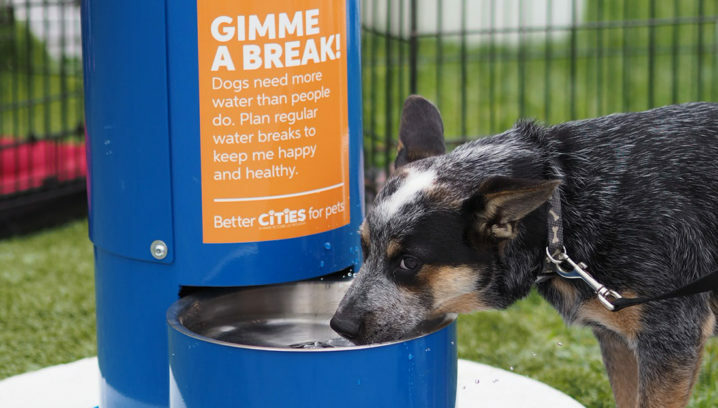 With support from our community, this is one more way we can be a leading city that does what’s right for people and pets. Want more info? 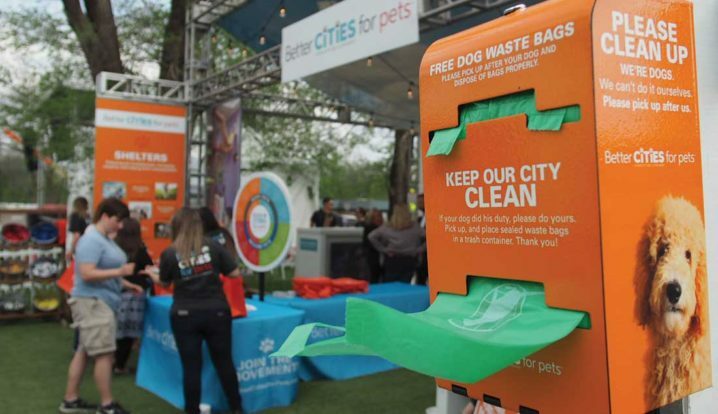 Check out Trait 3 in the Playbook for Pet-Friendly Cities for information about how community cat programs can humanely address overpopulation.